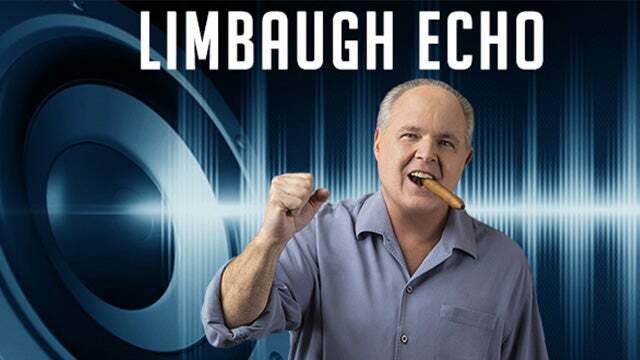 RUSH: Hey, look at this. Cookie informed me of this today. Grab audio sound bite number 1. This is the first time I ever called Adam Schiff “Pencil Neck.” It was March 15, 2017, right here on this program. 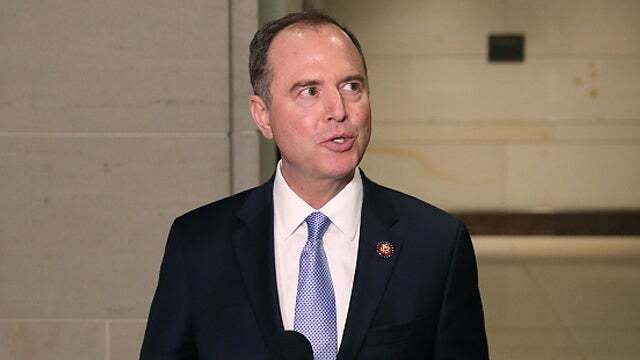 RUSH ARCHIVE: About an hour before the program began today, there was a joint little press conference between Adam Schiff, this Pencil Neck geek, Democratic congressman from California. So… You know, when Trump starts having nicknames for people, it’s generally a sign of either deep affection or serious ridicule.